Move for less with no stress! 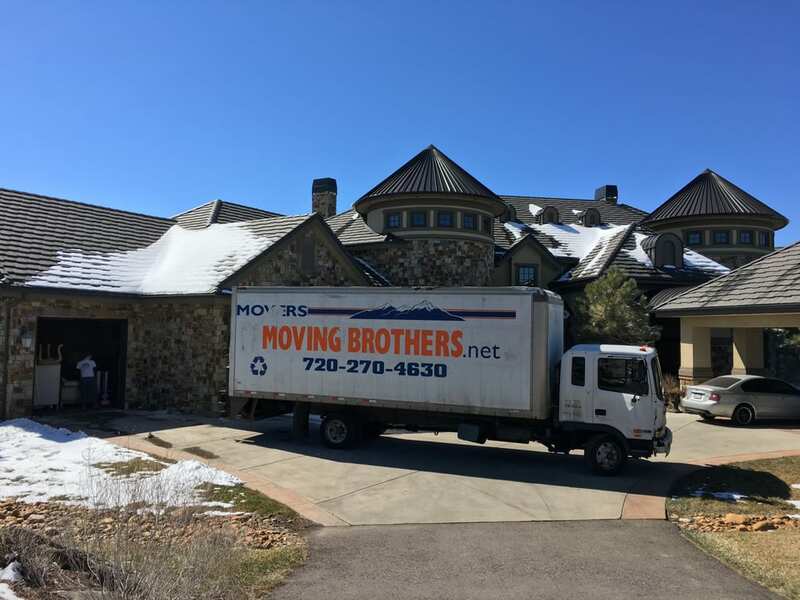 Moving Brothers, LLC are a full-service Denver Colorado moving company serving Denver CO. We are fully licensed and insured. We strive to provide our customers with exceptional relocation services. License #HHG-00376, US DOT 2371440 CO.
We specialize in household and commercial moves. We are experts at loading PODs, Door to Door units, and any size storage unit at any given storage facility. We are a close-knit group of family and friends who are super efficient, friendly, courteous, and very hard working. 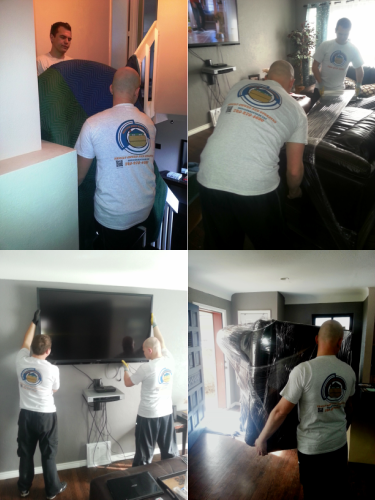 On top of that, we really enjoy what we do so you will enjoy having us around during your move. We start your time at your door. We offer best combination of price and quality in Denver moving services area. We have biggest trucks( 26ft, fully equipped) and strong, polite and always professional movers.